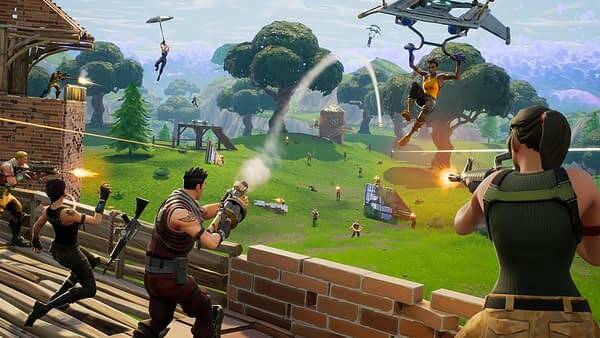 Would you like to get an entire education and earn a degree to use later in life all by playing Fortnite? Well, that dream exists, and it’s now sitting in Ohio. Ashland University is the first college in the U.S. who will offer a scholarship specifically for playing the game as an esport. Variety got the exclusive story yesterday after the college made the announcement that it would be offering players a $4k scholarship to join their team for the battle royale game. Here’s a quick quote from the team’s head coach Josh Buchanan about creating the team. While this is pretty cool, any college student past and present can tell you $4k ain’t going to make a dent in what you need on a yearly basis. Ashland is a smaller school and this is new territory for them and any other college who wants to jump in, so maybe down the road the money will improve and actually help cover a year’s worth of education. We’ll just have to keep our eyes peeled and see how this plays out.